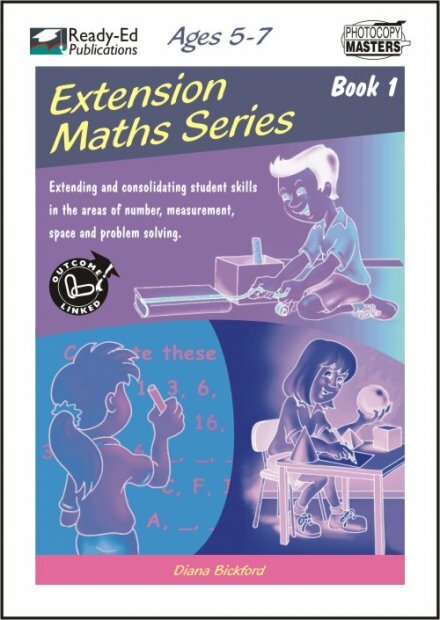 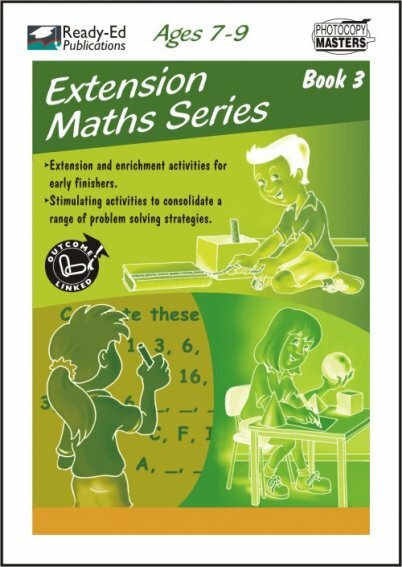 Extension Maths Book 1 includes a wide variety of extension experiences that will stimulate all young mathematicians. 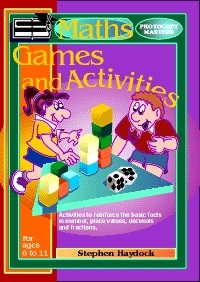 A range of activities focusing on the concepts of number; measurement, space and problem solving has been provided. 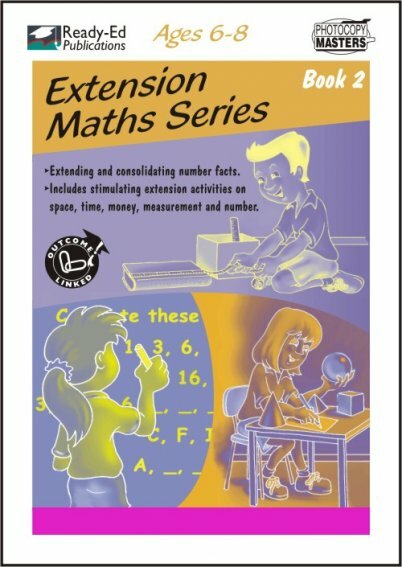 These incorporate skills such as writing numbers, ordinal numbers, operations, graphing, time and patterns in shapes along with much more.